At Kinsta we believe that speed and stability are the hallmarks of a great website. Our mission is to bring you top-of-the-line managed WordPress hosting without compromises. This is why today we are announcing a completely new infrastructure based on Google Cloud Platform. We’ve combined lightning fast PHP 7, MariaDB, latest LXD container technology and developer tools like SSH and WP-CLI. We believe we have created the best managed WordPress hosting solution available today. We started planning an infrastructure overhaul back in 2015. Working with multiple data center providers we saw a lot of room for improvement but we were bound by the limitations imposed on us by these providers. About 6 months after that (late 2015), one of our major providers started experiencing malfunctions and other outages that caused problems not just for Kinsta, but for other hosting companies as well. Worst of all this resulted in downtime for our customers which is unacceptable. This strengthened our resolve – looking for a new provider that meets our quality standards was the way forward, we were on the right track. By moving to Google Cloud Platform in 2016 we knew we could ensure a high-level of redundancy and have granular control over our servers. This would allow us to tweak your hosting environment – making your site faster, more stable, more secure and completely isolated. In addition, we could bring you the best of both worlds: isolation and automatic scalability even beyond the largest VPS options at other providers. 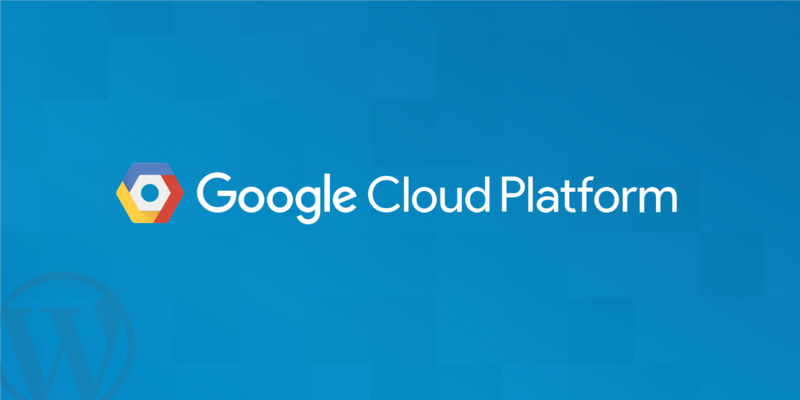 The decision was made, we would move our infrastructure to Google Cloud Platform! All hosting environments consist of two parts: hardware and software. Finding the right hardware was only a matter of time so we poured thousands upon thousands of development hours into forging the most modern software suite available today. Our two most important tools are LXD and PHP 7. LXD is a next-generation container hypervisor which enables us to completely isolate not just each account, but each separate site. This ensures that no resources are shared and also increases security. PHP 7.3 is the latest version of the server-side language WordPress is based on. PHP 7.3 is so much faster and more efficient than its predecessor that in many cases websites render twice as fast. Aside from the speed increase, this makes your website a lot more stable and conserves resources. We decided that it was high-time to empower developers. SSH access, Git and WP-CLI are offered out of the box on all our Google Cloud accounts, giving you the tools you need to get the job done better and faster. What About Our Existing Customers? If you are an existing customer on our previous VPS plans, or legacy shared plans we’ll contact you with further information about what this means for you. At the end of the day you’ll always have the choice of remaining with your current plan; we will continue to support all our previous plans. After testing our new infrastructure with the help of some of our existing clients we received extremely positive feedback resulting in a great experience overall. The sites reported speed increases and significantly reduced resource usage across the board. Google Cloud Platform, LXD, PHP 7 and all the other great software solutions we’ve poured into our new infrastructure will give our users better, faster, more powerful and more reliable websites which – at the end of the day – is all that matters. Amidst all these changes, we’re keeping everything that makes Kinsta great. Our professional technical support and focus on customer satisfaction will remain the same. We look forward to bringing you the next generation of managed WordPress hosting, see you on Google Cloud! Hiya, what are you switching from exactly? Amazon? Linode? A mixture of both of these and others? Would be nice to get more detail… And also, if you weren’t using Amazon (and I personally, for some reason I can’t recall, thought you were), why switch to Google rather than Amazon (AWS)? Same here. Would love to know this too. Kinsta Was using an assembly of different hosting companies that were all very fast. Linode was one of them I have a lot of hosting accounts including ones here and I can tell you that AWS is not as fast as many competitors. Obviously hosting is what you make of it. By having a container based hosting platform you are miles ahead of most other companies. Google has an amazing infrastructure very fast hosting and coverage that is truly enterprise. AWS might be the biggest but the question would be why would you want to go to AWS unless you had to? Now I also have a pair of VPS is with Pagely they are very fast because of extreme modifications similar to Kinsta ( except for one uses a VPS the other uses a container) each offers a little something different but container-based hosting is better than VPS in my opinion. So you are getting the most up-to-date managed hosting with no shared resources no noisy neighbor and Google’s enterprise cloud. almost like Pantheon however they are built on rackspace you only have the Chicago data center Pantheon is different in that they Use a docker based container and most of all do not make changes to your site for you you must do that. 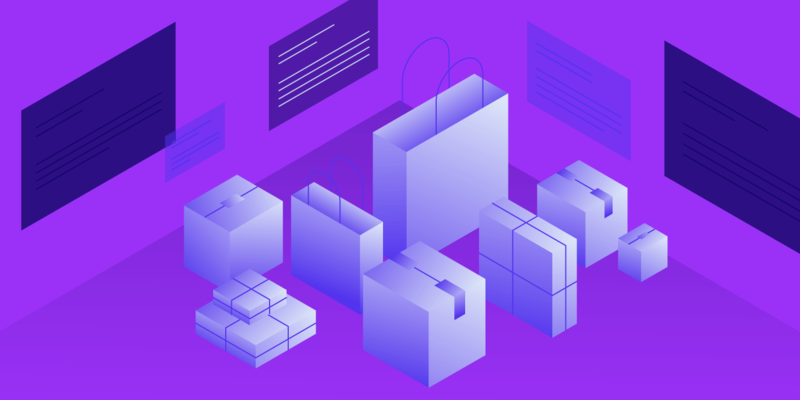 Kinsta uses Google enterprise cloud running Ubuntu LXD “The Linux container hypervisor” combining that with PHP 7, HHVM, Nginx, HTTP/2 and everything else you need to run a very fast wordpress website. 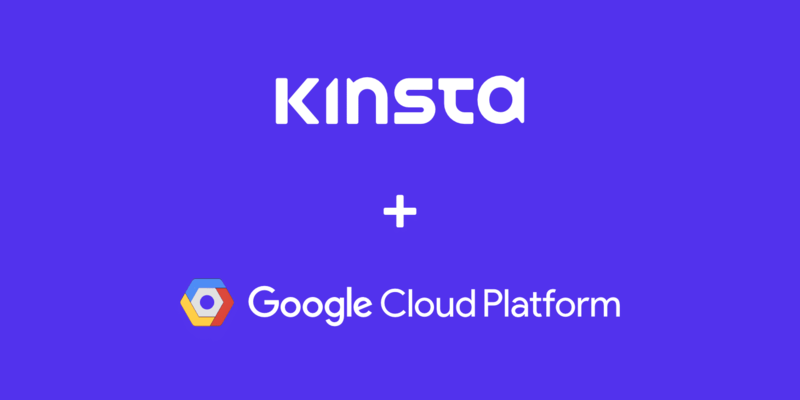 Kinsta the ability to offer hosting around the globe using container based model in place of a VPS Google enterprise cloud container. I hope I have provided some insight into your question and what the differences are. 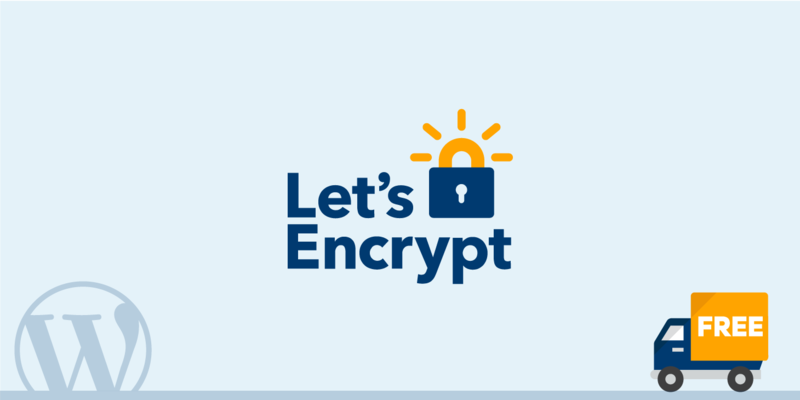 In my opinion all of the hosting companies mentioned are fantastic obviously I am a customer I do not see any negative by using the new Google based container system only positives. Yup – that’s all quite informative. Thanks. Just to be super clear then: was one of the services Kinsta used Amazon AWS? And if so, will it no longer be using AWS going into the future? …Incidentally, it would be nice to hear from Mark Gavalda on this too… Mark? I think the only time they used AWS is most likely for off-site backups and probably utilizing S3. I am not sure of this I in taking a shot in the dark guess. From what I remember I do not think they utilized AWS for hosting websites I could be wrong. Like I said I’m only a customer I cannot tell you with 100% certainty. We didn’t use AWS for hosting client sites. We were using several providers like Linode, DO, Vultr. Aligning ourselves with Google Cloud Platform was a no-brainer. We submitted a representative WordPress setup on AWS, Azure, and Google Cloud Platform to a number of tests including: load/stress testing, uptime, ease of management, level of control, ability to scale. Google Cloud Platform won on both cost and performance. That is great to hear especially considering that you’re offering containers now as well it’s a big deal. Let me guess Azure was #2 in terms of speed & Last in ease of management? 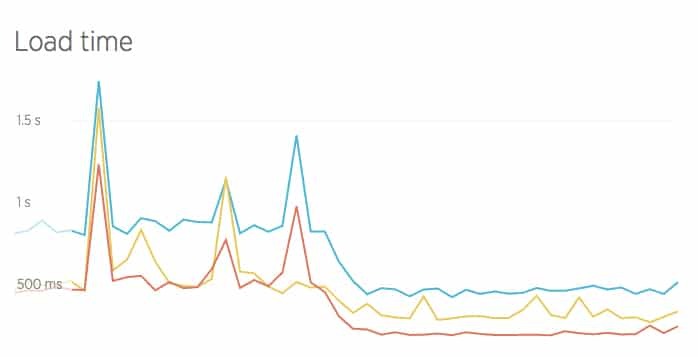 Curious as to why the switch to PHP 7 after declaring “Long story short, HHVM wins hands down.” in a comparison between the two on your own blog. I Believe that HHVM is still an offer for anyone on the system you just have to request it be turned on. But what is your stance on it? Do you still stand behind that comment? If so then why offer PHP 7 by default? There has to be a reason as to why you choose not to implement the better of the two by default. Which you guys actually removed from your blog post in the last few weeks, yet you kept the “HHVM wins hands down”. What changed to cause you to offer PHP 7 as a default if the performance just isn’t up to par? I will writer a longer blog post (it’s overdue) about our current and past issues with HHVM but in a nutshell: its huge memory footprint, continuous stability issues and lack of New Relic support (which we use to monitor _all_ sites on the Kinsta network) among a lot of other tiny problems have forced us to make it the second choice after PHP7. Hi, I’m currently at Pagely which copes really well with our WP / WooCommerce / membership sites whereas WPEngine & Flywheel couldn’t cope with the server load. However the lack of staging sites (we aren’t on VPS yet) and data centre being in the US is frustrating. Does Google Cloud have a data centre in Australia where our customer base is concentrated? Also what do you offer in terms of CDN, caching and security protection – features page didn’t mention those things. We received your email and we’ll get back to you soon.